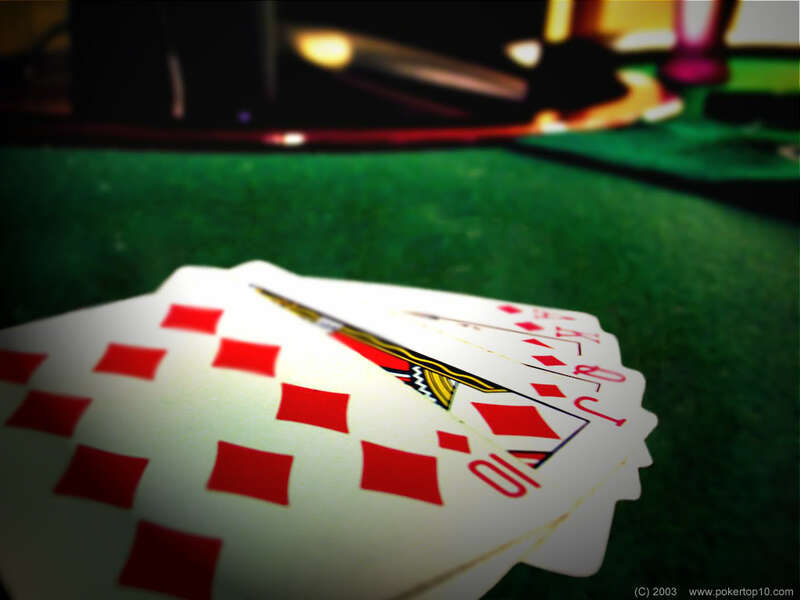 Home Online Gambling How to get the perfect Poker Strategy! 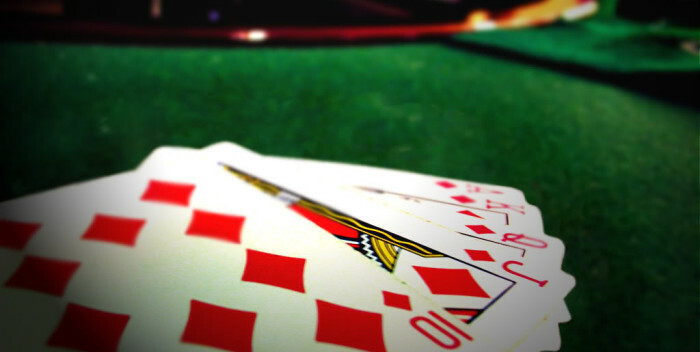 How to get the perfect Poker Strategy! Spending time learning your craft can be one of the most valuable tools for people who want to pursue poker regularly. Taking one day per week to study up on the game and learn more about what you are doing. There is a plethora of books, websites, and other resources to learn more about how the pros play. Start with books. They are a fantastic place to start. When you read these books, do things like take notes and actually study them, not just read them. This is necessary because there is a lot of good information packed into these books that you need to absorb. Then you have to practice what you study. Take one concept at a time and truly absorb it. It is essential to realize that you cannot stop studying. The learning never ends. To continue to get better and grow at what you do, you have to continue to study and put those principles into practice. You can also do things like analyze data from various hands to understand how the deck works, post on forums so that you are getting other perspectives, and find online resources that you find beneficial to your learning. There is the point at which people are over studying. This happens when people are spending too much time focusing on the studies, but not able to put them into practice. A good rule of thumb is to spend one hour studying for every two hours you spend actually playing. Keep in mind that many of the resources you are using to gain knowledge, other players are using, as well. The more familiar you become with various materials, the more you will notice other players using tactics you have read about or tried out yourself. This can be a benefit because you know what the opponent is thinking. Starlight Kiss lights up Valentines Day!